GEMINI NEW MOON (5/25) WEALTH FORECAST – YOUR INNER CHILD AWAKENS! A New Moon In Jovial Gemini! This Thursday May 25th, a refreshing New Moon in Gemini takes over the skies, shining light, love, and joy on the world. While this New Moon will feel easy breezy compared to those earlier this year, there are some other incredibly important astrological events currently at play (including a rare “Finger of God”) that may affect your finances and love life this month. For full details, watch your forecast below. 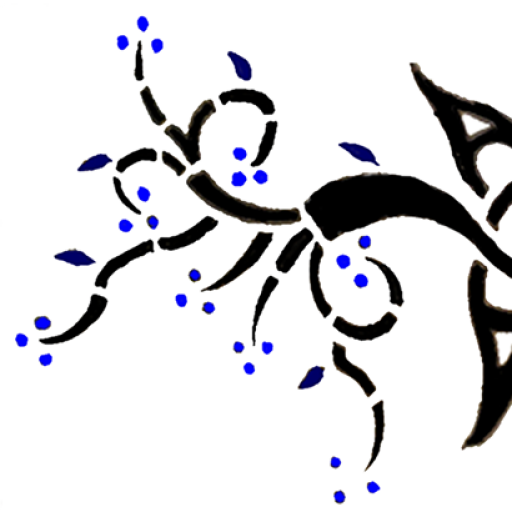 A Gemini NEW Moon on Thursday, May 25 enhances playfulness, listening, integration, communication and a sense of fun! You are more open to learn new things and experience life with less “rules”. New information is being assimilated, often unexpectedly, as you tune into your inner child and wonder about other possibilities and mystical connections in the universe.